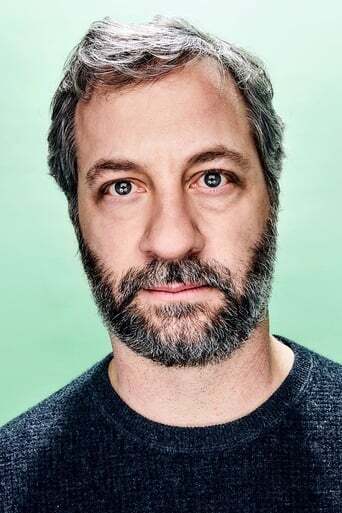 From Wikipedia, the free encyclopedia Judd Apatow (born December 6, 1967) is an American film producer, director, and screenwriter. He is well known for his work in comedy, especially for films he has been involved with throughout the latter half of the 2000s. 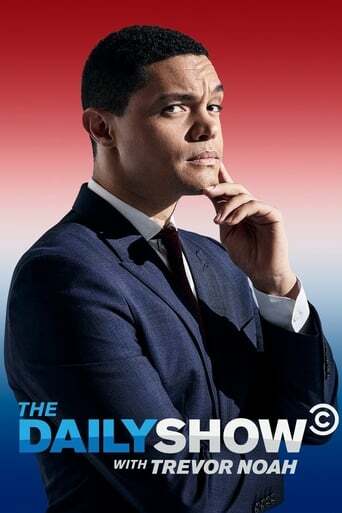 He is the founder of Apatow Productions, a film production company that also developed the cult television series Freaks and Geeks and Undeclared. Description above from the Wikipedia article Judd Apatow, licensed under CC-BY-SA, full list of contributors on Wikipedia. Dec 6, 1967	in Flushing, New York, U.S.